Meet the gorgeous baby Hugh at just 2 weeks old! It is an absolute pleasure photographing babies and are so lucky to be able to capture these precious times for all our clients. 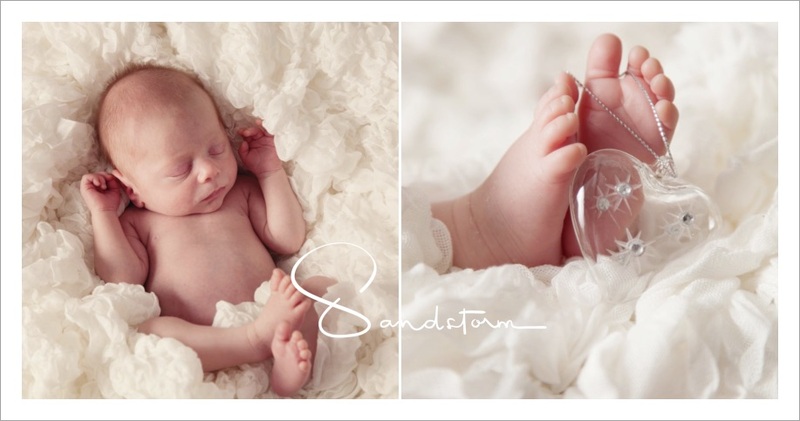 We offer our newborn photography sessions in the comfort of your one home as we know how difficult it can be to get everything ready to go out in the first few weeks. We have lots of patience and the sessions aren’t rushed or stressful, we give you as much time as you need to get some beautiful photographs for you to treasure. Aswell as bringing many props to you,your session can be personalised with items from your home and things that are special to you. If your baby has siblings they can join in too or include a beautiful portrait of yourselves. Newborn babies are our favourite subjects to photograph, I feel honoured to have each and every opportunity to capture your once in a lifetime event. There is nothing more joyful than those of a precious new baby. These photos are the ones you will always come back to look at along with your babies journey. They are the only tangible link to your memory that you will cherish for a life time and probably will be passed down through generations. Our style is beautifully classic and stylish. We understand how difficult it can be to leave the house and get everything organised when you have newborn, that is why we feel it is much better for us to come to you in the comfort of your home. All we need is a small space with window light! We have many blankets, props and accessories to make your session unique, of course you can include any of your own personal items or ideas. We cover areas around Derbyshire and Sheffield including Chesterfield, Nottingham and Bakewell. “The images are fantastic, I can’t believe these were all taken in my living room!” quote from Becci mum of Baby Nolan in these images. 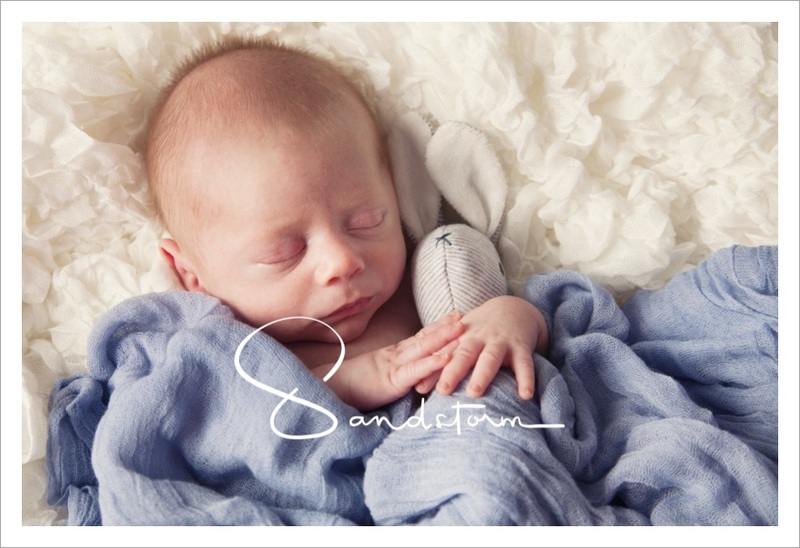 It was an absolute pleasure to do newborn baby Nolan’s photography this week. We went to Becci’s house for the shoot as Nolan was only 7 days old, we offer this service as we know how difficult it can be to get out of the house with a newborn. These gorgeous images were all taken in their front room by window light. Little Nolan was a star and not forgetting his big brother Sonny who gave his little brother a cuddle. A gorgeous family lifestyle portrait! Leah and Richard brought their adorable dogs Alfie and Bailey to be included in their lifestyle shoot. Bringing their pets made it extra special and a really cute addition.We chose Ringwood Hall Hotel in Chesterfield as their location as it’s got beautiful grounds in which to explore and is dog friendly!